Jim Johnstone will read from The Chemical Life and The Next Wave: An Anthology of 21st Century Canadian Poetry, and Jeffery Donaldson will read from Fluke Print as part of the Lorenzo Reading Series on Monday, Oct. 1, in the Whitebone Lounge at UNB Saint John. Praised for his darkly psychological accounts of extreme experiences, Jim Johnstone?? ?s fifth book of poems explores his most difficult terrain to date: mental illness and addiction. Like Coleridge's opium dreams, Johnstone's narratives in The Chemical Life are hallucinatory, coloured by his use of both prescription and recreational drugs. Returning often to the notion of rival realities - ?? ?in everything, there is a second state?? ?- Johnstone is brilliantly disruptive and disorientating. Mercurial and modern, The Next Wave is an output-based anthology of 21st century Canadian poetry. Curated by Jim Johnstone, it features 40 early-to-mid-career Canadian writers selected from a diverse range of national and international presses. While The Next Wave surveys poets from across Canada, its contributors are the product of a global mindset - a distinct generation of writers characterized by the variety of their formal and aesthetic choices. The Next Wave contains more than 150 poems from writers who have published exclusively in the new century. Jeffery Donaldson?? ?s Fluke Print reflects on chance occurrences, on quiet, familiar scenes and impressions. His is a poetic world in which myth and memory are fitting counterparts to science and knowledge; in which pain, passion, and patience are equally worthy sources of inspiration; in which space and time are relative concepts, illusions of each other, points of intersection on a continuum that is vast and may, in the end, be unknowable. 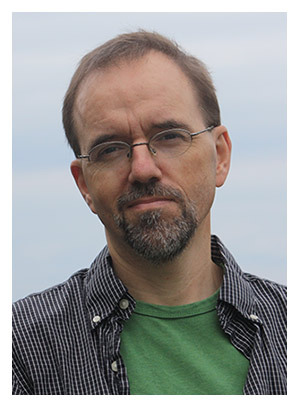 Jim Johnstone is a Toronto-based poet, editor and critic. He?? ?s the author of five books of poetry, most recently The Chemical Life (V? (C)hicule Press, 2017) and Dog Ear (V? (C)hicule Press, 2014). He?? ?s also the recipient of several awards including a CBC Literary Award, The Fiddlehead?? ?s Ralph Gustafson Poetry Prize, and Poetry's Editors Prize for Book Reviewing. 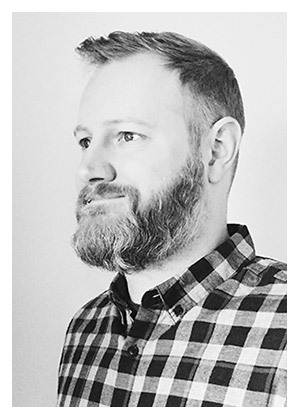 Currently, Johnstone curates the Anstruther Books imprint at Palimpsest Press, where he published The Next Wave: An Anthology of 21st Century Canadian Poetry in 2018.